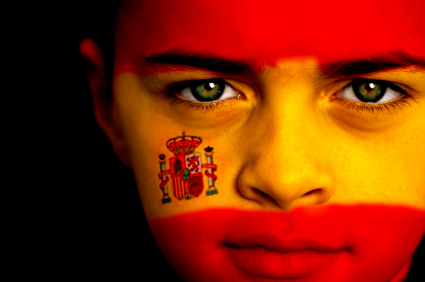 A very important — and positive — development for the incipient Spanish e-book market took place this week. On Tuesday the Spanish Minister of Culture, Ángeles González-Sinde, announced that the government would set the value added tax for e-books at 4%, the same as for paper books. E-books had previously been in the same category as software, with a VAT of 16%, one of the main complaints of both the book publishers and the retailers who are trying to build the market there. Gonzáles-Sinde made the announcement at an event inaugurating the Enclave project, which will allow the National Library of Spain to offer e-books for sale. In addition to access already granted to public domain books, visitors to the library’s website who want to purchase an e-book still under copyright will now be redirected to one of the 90 publishers who have selected and contributed a total of 1,300 titles. The Ministry of Culture described the site as “an important showcase for the Spanish publishing market” and said visits were growing at a rapid pace, from 270,000 in January 2009 up to 1.3 million in November. El País article had the scoop. Visit the Biblioteca Hispánica website.